What is a Vaillant Accredited Installer? 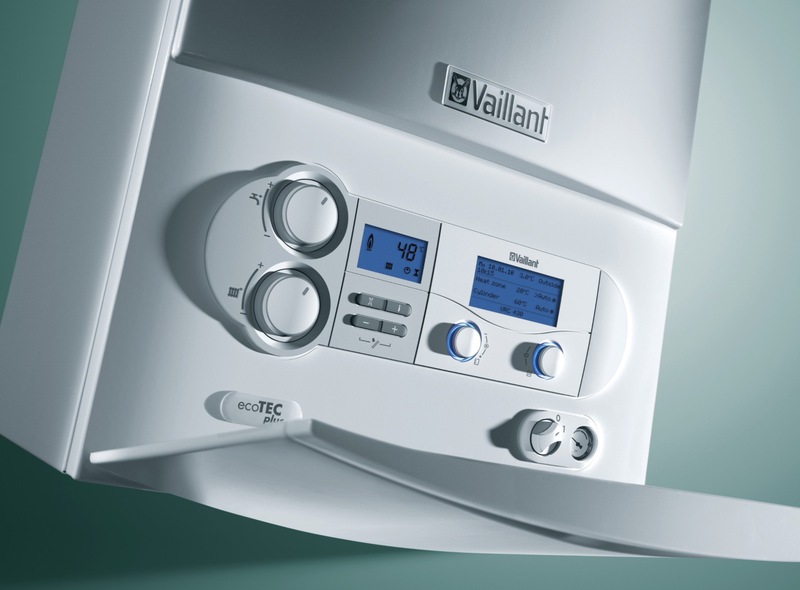 N.S.P.H Are Vaillant Accredited Installers (VAI's) are accredited to install Vaillant boilers. Our fully trained engineers specialise in Vaillant installations and can offer exclusive benefits to homeowners. A standard 10 year guarantee with every Vaillant install. Why and how does Vaillant offer acredditation to some installers? 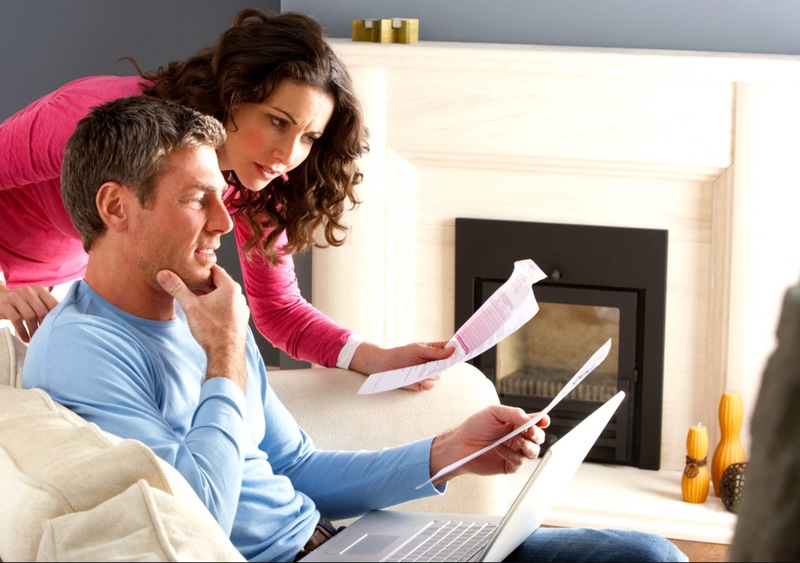 Vaillant want to provide homeowners with peace of mind when they are upgrading their home heating system and only invite heating engineers who are deemed as reputable, quality conscious and representing value for money. 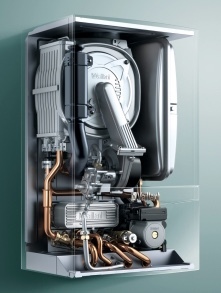 Vaillant check the installers' Gas Safe, OFTEC and/or MCS accreditation on a regular basis. 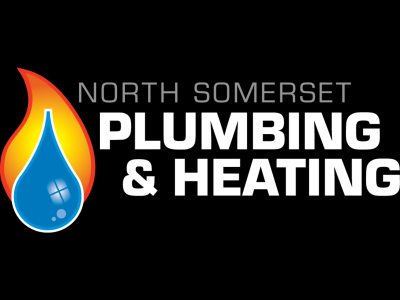 However North Somerset Plumbing & Heating always recommend to homeowners that they verify a heating company's membership status with the awarding bodies directly via their relevant websites. By choosing a trained, independent installer you also acheive extended guarantees, as well as ensuring your Vaillant boiler is the perfect fit for you and your home. ​​The standard Vaillant product guarantee period is usually (2) years. Many of the accredited installers can offer longer guarantee periods ranging from *3 to *10 years depending on the boiler and parts used. Vaillant also run guarantee promotions, so please check the Vaillant website or ask your installer for new offers and product information. 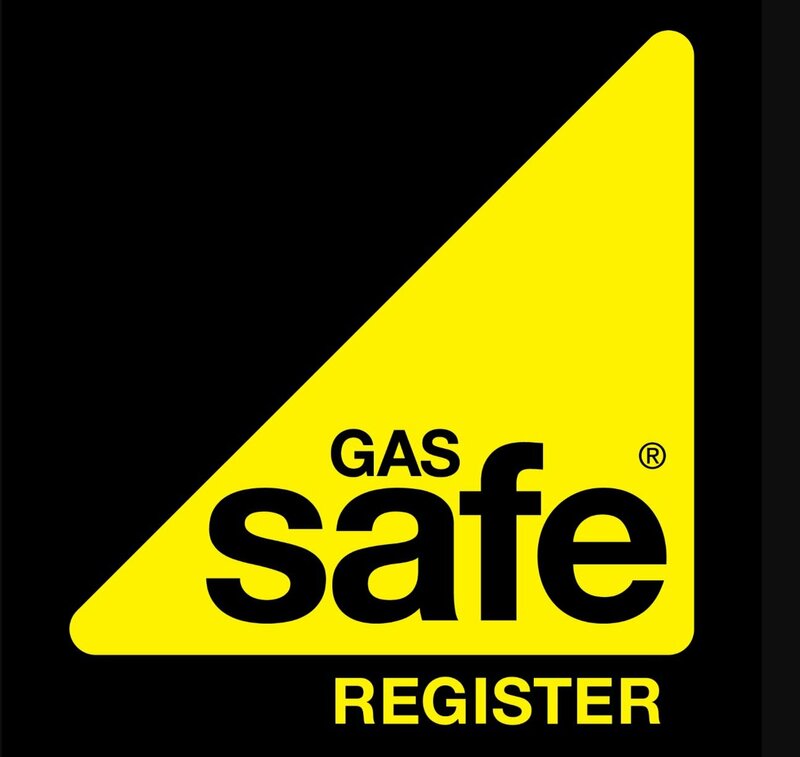 Why do i need a Gas Safe Registered Engineer? North Somerset Plumbing & Heating take Gas Safety Seriously. 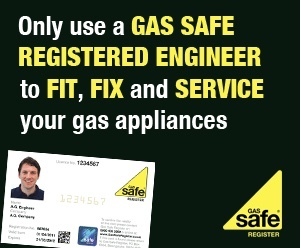 Our engineers are on the Gas Safe Register and will have their official identity card when you ask to see it.